Click on a picture for information on the guitarist. You are number to this site...have fun. My influences are a many splendored lot. I love all kinds of music, and I think it shows in my playing. 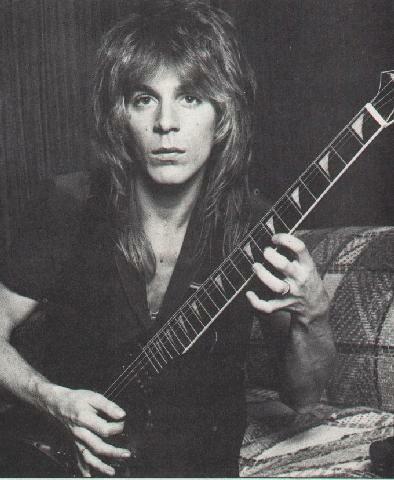 Randy Rhoads is a major influence. He had great technique, and a great sound. 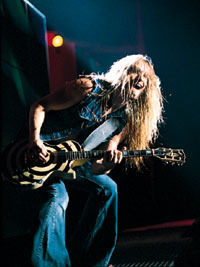 Zakk Wylde is another great player. His ablities are mindblowing. 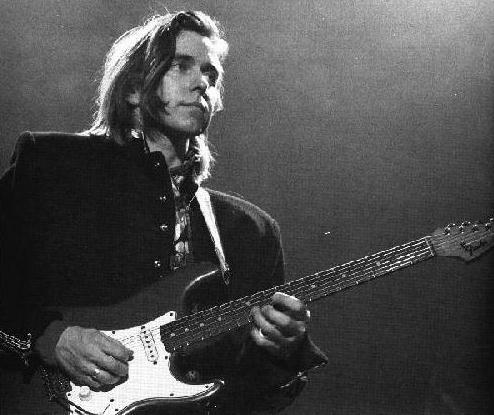 Eric Johnson is one of my favorite players, because of his mastery of the instrument: he can play anything he wants, and he plays like he's not even working at it. My last influence is Mike Ness of the band Social Distortion. Although he does not have the technical mastery of the other players mentioned, the power and emotion in his playing attract me to his music, as well as his great tone and the lyrical content of his songs.